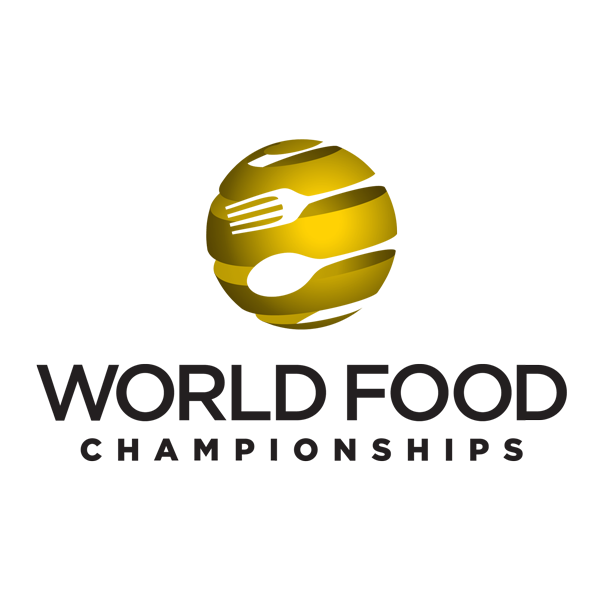 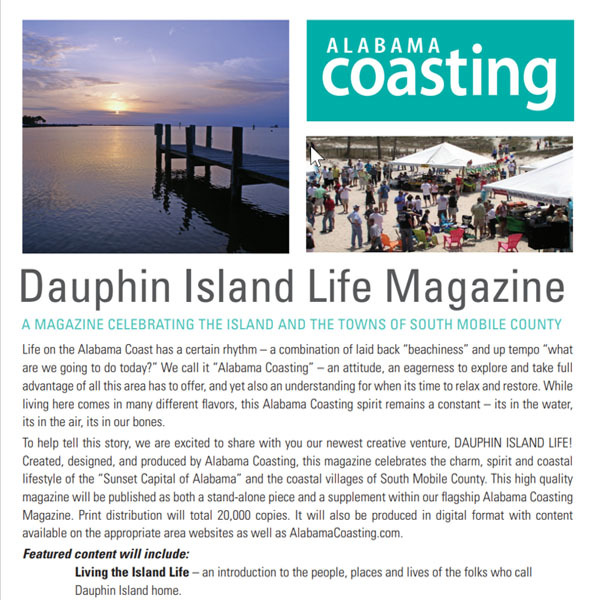 In concert with the Coastal Alabama Partnership, we are proud to introduce DISCOVER COASTAL ALABAMA Magazine. 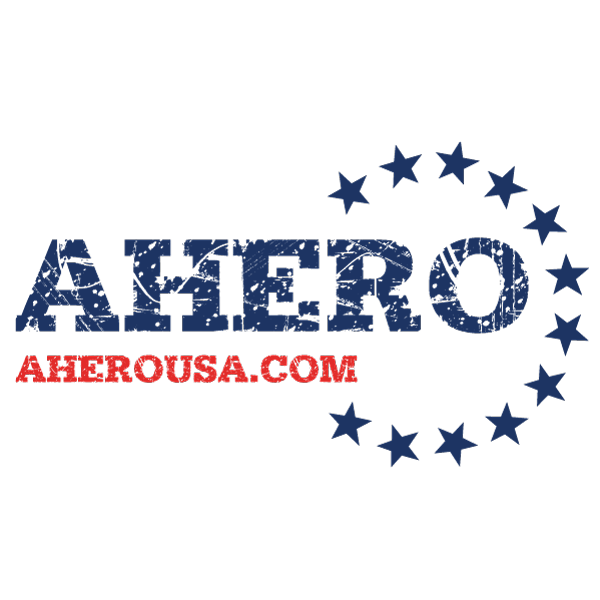 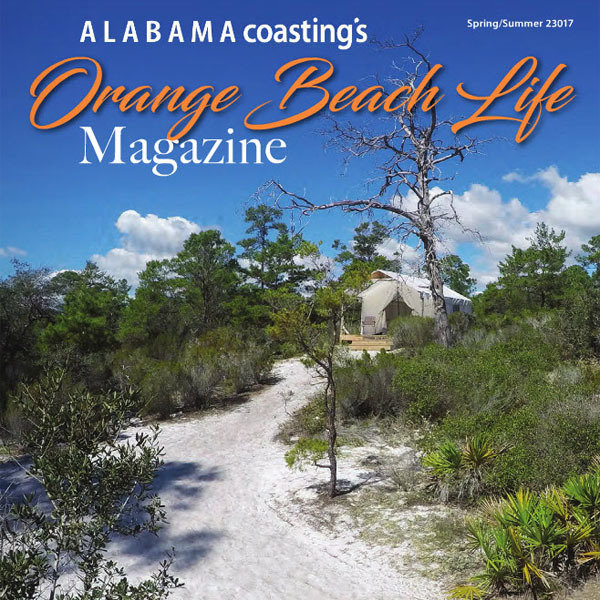 This new publication replaces Alabama Coasting Magazine as the area’s premier quarterly visitor’s guide and regional resource. 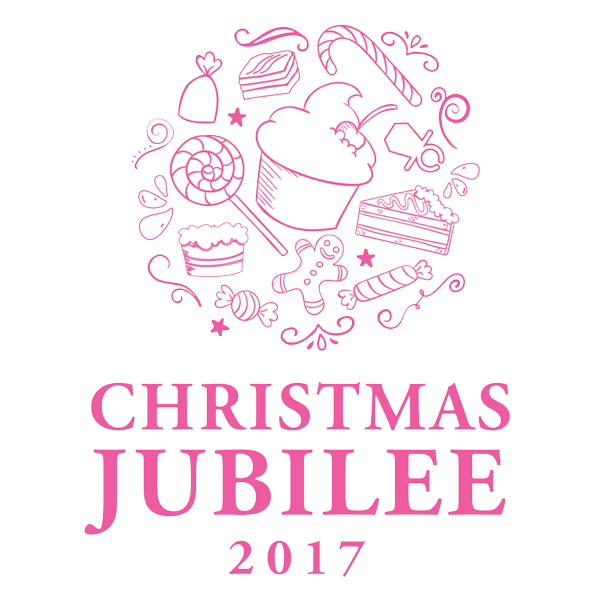 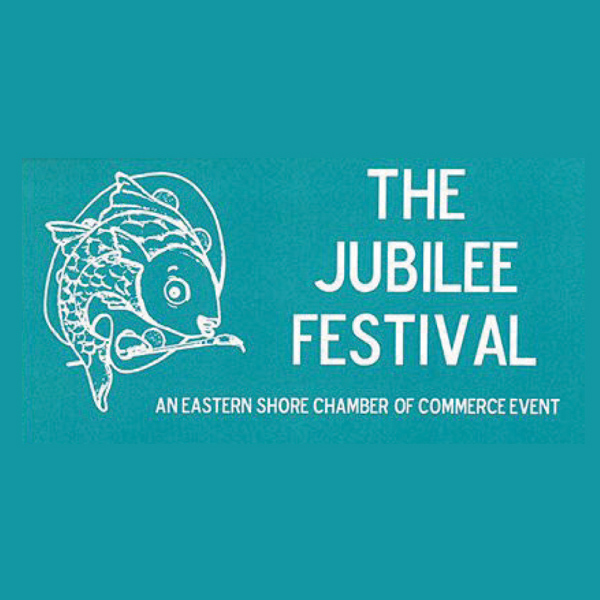 It still retains the same “coasting” vibe – celebrating our region’s life style, culture, attitude, and way of embracing our world. 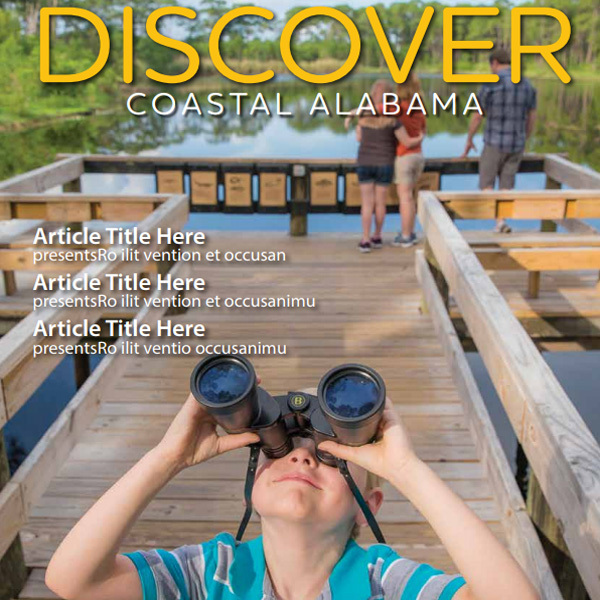 Click below to download a PDF of Alabama Coast Magazine’s media kit and ad rate sheet.